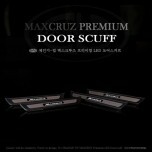 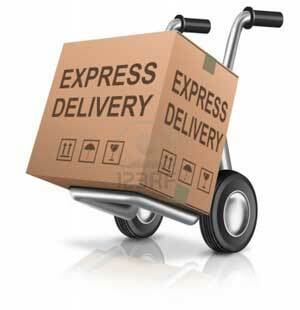 ITEM: Premium LED Door Sill Scuff Plates Set for 2013 Hyundai MaxCruz / Grand Santa Fe MANUFACTURER.. 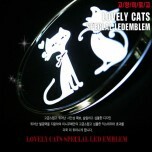 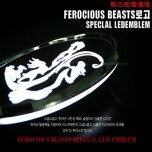 ITEM: High Quality CATS 2Way (White/Red) LED Chrome Emblem Ver.3 MANUFACTURER : CHANGE UP.. 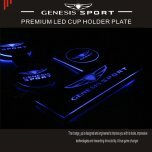 ITEM: LED Cupholder AND Console Plates for 2011-2013 Chevrolet Captiva MANUFACTURER :&nbs.. 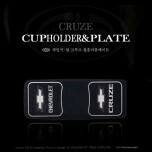 ITEM: LED Cupholder AND Console Plates for 2011-2014 Chevrolet Cruze MANUFACTURER : .. 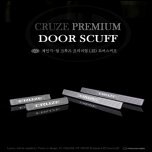 ITEM: Premium LED Door Scuff Plates for 2011-2014 Chevrolet Cruze MANUFACTURER : CHA.. 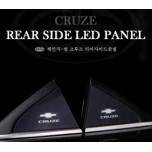 ITEM: Rear Side LED Panel Plates for 2010-2013 Chevrolet Cruze MANUFACTURER :&n.. 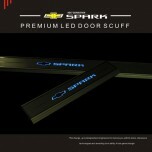 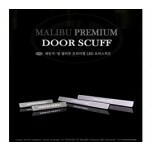 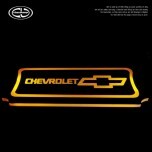 ITEM: Premium LED Door Sill Scuff Plates Set for 2012-2013 Chevrolet Malibu MANUFACTURER : CHA.. 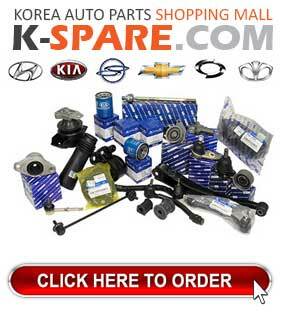 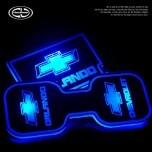 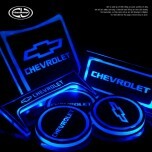 ITEM: LED Cup Holder & Console Plates Set for 011-2013 Chevrolet Orlando MANUFACTURER .. 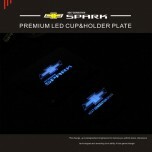 ITEM: LED Cupholder AND Console Plates for 2013-2014 Chevrolet Spark MANUFACTURER : CHANG.. 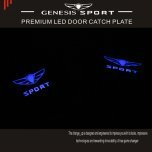 ITEM: LED Door Sill Scuff Plates Set for 2015-2016 Chevrolet The Next Spark MANUFACTURER .. 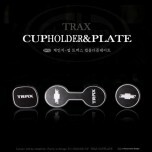 ITEM: LED Cupholder AND Console Plates for 2013-2014 Chevrolet Trax MANUFACTURER : CHANGE.. 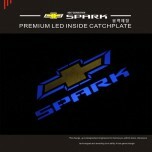 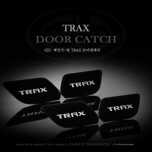 ITEM: LED Premium Inside Door Catch Plates Set for 2013 Chevrolet Trax MANUFACTURER : CHA.. 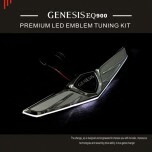 ITEM: High Quality COMODO 2Way (White/Red) LED Chrome Emblem Ver.3 MANUFACTURER : CHANGE ..